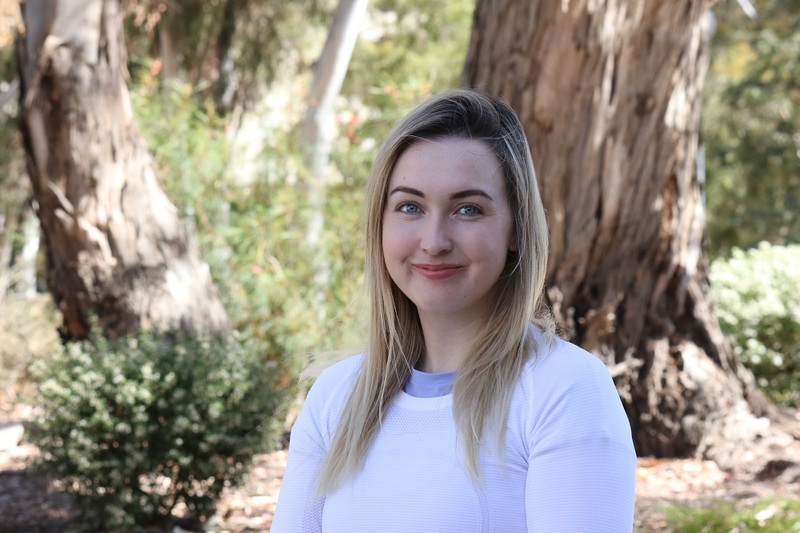 15 January 2019: Looking to empower gender advocates to engage effectively with policymakers, University of Canberra PhD student Joanna Richards created A Toolkit for Gender Advocacy. “Parliament is a place filled with unwritten rules,” said Ms Richards, who is a PhD candidate at the 50/50 by 2030 Foundation at the University’s Institute for Governance and Policy Analysis. She found herself in a unique position to investigate and decode those rules last year, when she was seconded to the office of Dr Andrew Leigh, MP for Fenner. The secondment provided her with invaluable access to Parliamentarians. Ms Richards combined insights from these Parliamentarians – and diary managers, committee members and researchers – with consultation with groups like the Equality Rights Alliance, which is made up of hundreds of advocacy groups. Her own research focus on women in political leadership and experience of advocacy for women’s empowerment also informed the toolkit. “By taking a research approach and asking the same questions of different people, I was able to filter out personal preferences,” she said. Processes are demystified and rendered accessible, presented in a practical, matter-of-fact manner. The comprehensive toolkit includes information on building and maintaining relationships with politics, effective communications and how to build a strong case backed by data – all of which are important tools in the arsenals of lobby groups. 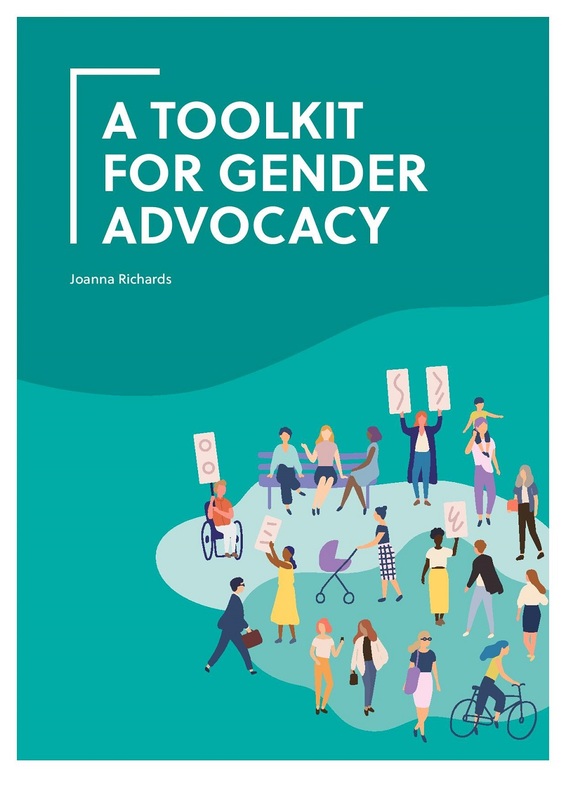 “Gender advocacy groups rarely employ lobbyists, so the toolkit helps to balance the possible disadvantage,” Ms Richards said. It’s also a transferable resource, applicable by advocacy groups across various issues. “You have very limited time to get your message across or ask questions, maybe 15 minutes at the most,” Ms Richards said. “And that’s if you manage to get the time of someone who is in the House of Representatives. One useful piece of advice from Ms Richards: never go into a meeting without wanting something, or an ‘ask’. The toolkit is designed to be used by everyone from experienced advocates, to those new to navigating the hallways of advocacy. “It’s a good resource for experienced advocates because they could filter it through their networks, so everyone’s on the same page,” Ms Richards said. “We’re seeing a lot of savvy young gender advocates entering Parliament and knocking on doors, so I hope this will come in useful for them.